The world of true-crime podcasts is finally getting a wacky comedy. 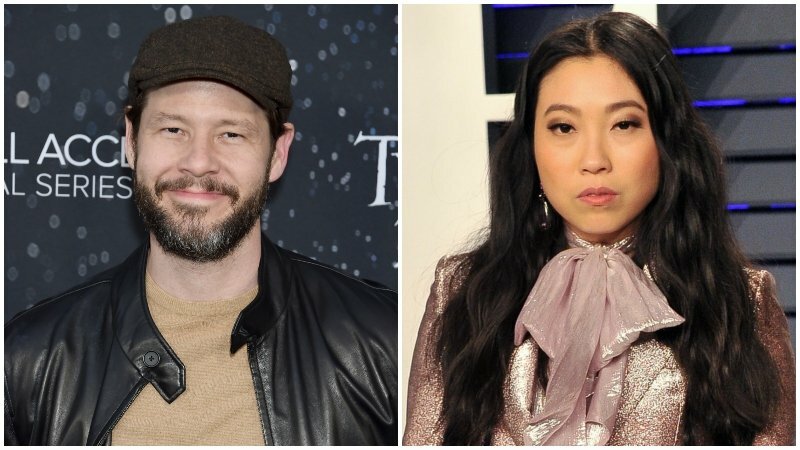 Awkwafina (Crazy Rich Asians) and Ike Barinholtz (The Oath) have both signed on to star and produce the caper comedy Crime After Crime, according to Deadline. The script comes from Dan Gurewitch and David Young, and centers on a millennial podcast host who agrees to help a convict, who happens to be the subject of her true-crime podcast, to prove his innocence after he escapes from jail and shows up at her house. Awkward.